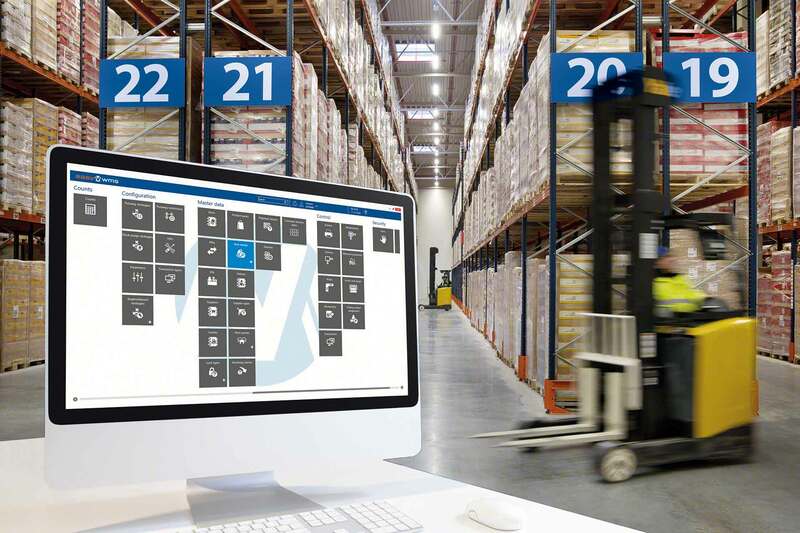 Do you think you’ve chosen the best provider for your WMS warehouse manage system? 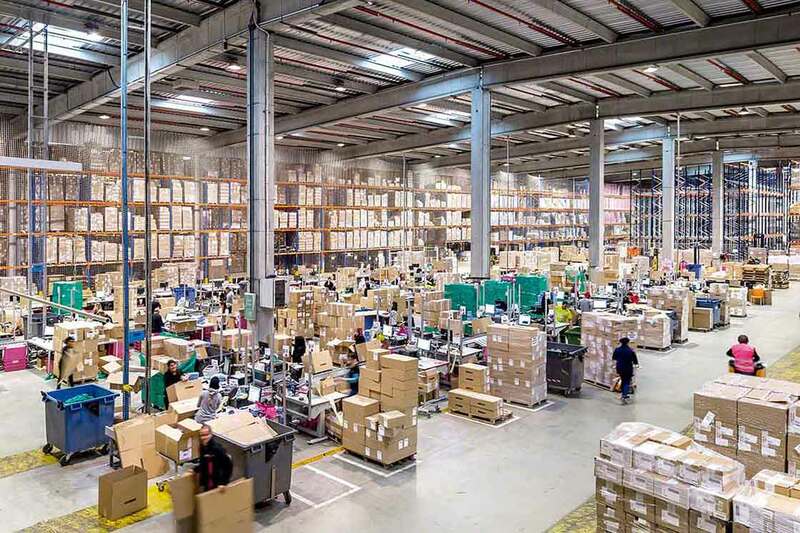 As you know, you will be on the receiving end of huge advantages by installing a WMS: all operations carried out in your warehouse will be done quicker, easier and with greater precision. When you select your WMS software, first, detail the installation’s process steps and, also, its features to install the software correctly. Your team tasked with the project’s design must carry out a functional analysis of all in-warehouse processes of those which will be affected by the management system’s implementation. We recommend you organize analysis workshops for each area of your warehouse. That way those in charge of the project can differentiate between physical operations and non-physical operations to optimize them. Once your workshops are finished, you will have a list of processes that must be improved. Thanks to the latter, you can configure and design the new functionalities and the WMS manage system’s interface. So that the software’s roll out is carried out in top conditions, you must be in touch with your providers and try to maintain open communications with them, for example, by organizing weekly calls. Do I need to purchase computers or other IT equipment? Is a cloud-based (SaaS) software available or should I install it on my own servers (onsite)? Do I have to buy another separate software, like a WES or a WCS, to adapt it to my needs? Should I number my printers? Do I need Wi-Fi antennas? Get a hold of a service provider company so that it can answer your questions and get you as ready as possible. Here at Interlake Mecalux, we are at your service to advise and assist you every step of the way when you are deploying the software. It is also possible to hire our 24-hour, 7-day a week maintenance service. To correctly install your WMS software, don’t forget to assess the risks and include these in your work plan and budget. By doing so, you will be set to deal with incidents that could arise during the installation. For example, the installation of computerization tools, such as an ERP and a WMS, are elements that must be kept in mind. As a key and crucial step in the process, your team and logistics providers should try out all the software’s elements to make sure they run smoothly. Each individual functionality must be accepted and validated. Thanks to this meticulous work, you will reduce the possibility of having to spend more down the road. If you choose a logistics software like our Easy WMS, know that once it is finished being installed, we will train all your operational personnel.We pick and choose training days where all your workers are available, days that won’t interfere with your business’s daily operations. Please note, you will have to schedule a physical inventory count to take this step. In fact, you need to ensure that all the data entered in your warehouse’s software matches your real-life stock. Make a final check once all the software’s functionalities are operating properly. If everything checks out as you and your employees hoped for, then you can launch the program. The implementation of a WMS warehouse management software is a process that, if done meticulously, is less complicate than it may seem. At Interlake Mecalux, our professionals are on hand and waiting to walk you through the installation of our Easy WMS software. For more than 50 years, our professional attitude and experience has given us the opportunity to work with some of the most important companies around the world. We have helped these companies to improve their warehouse management and to be more efficient.